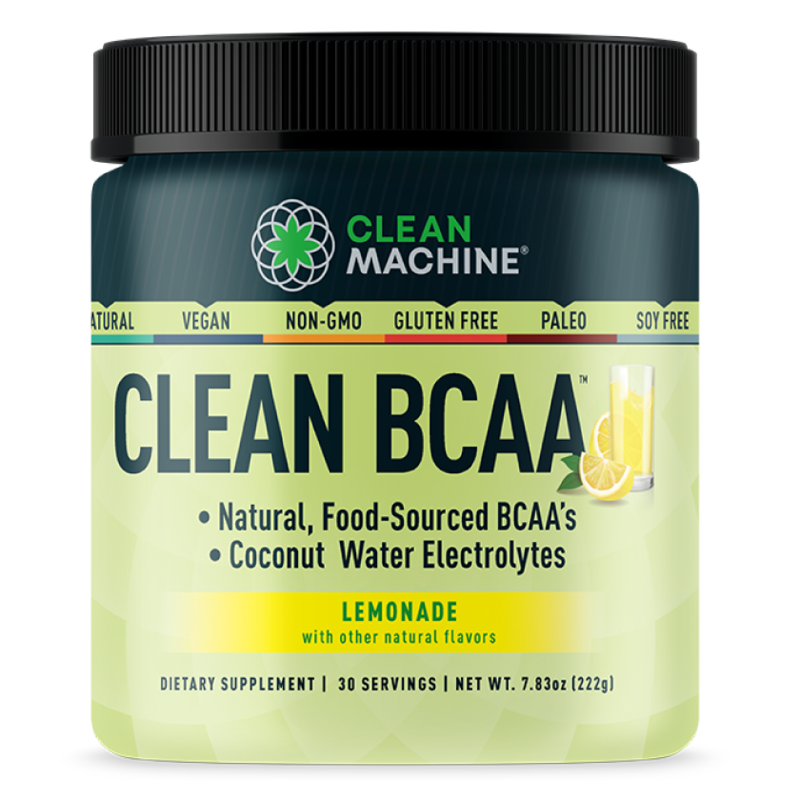 "Finally, A Natural, Vegan BCAA That Tastes Awesome"
Clean BCAA™ taken during workout can help reduce muscle breakdown, while minimizing caloric intake and helping promote fat loss while you train. * Ideal for Intermittent fasting and fasted cardio or workouts! Clean BCAA™ is made from 100% Fermented Non-GMO Corn instead duck feathers or human hair like other BCAA’s. Natural, Certified Vegan, Non-GMO, Gluten Free and Soy Free. "Clean BCAA™ is made with the 2:1:1 Ratio of BCAA’s - the most researched ratio for efficacy and more commonly found in protein foods. 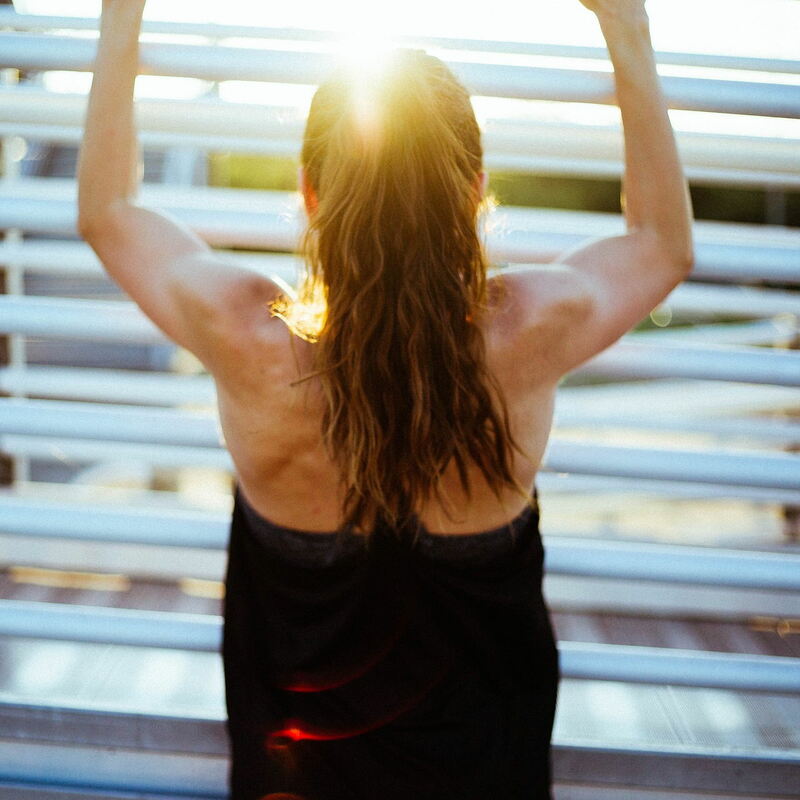 A study from Baylor University found that a ratio of 2:1:1 of Leucine, Isoleucine and Valine led to better muscle protein synthesis than taking Leucine alone. Nature knows best. 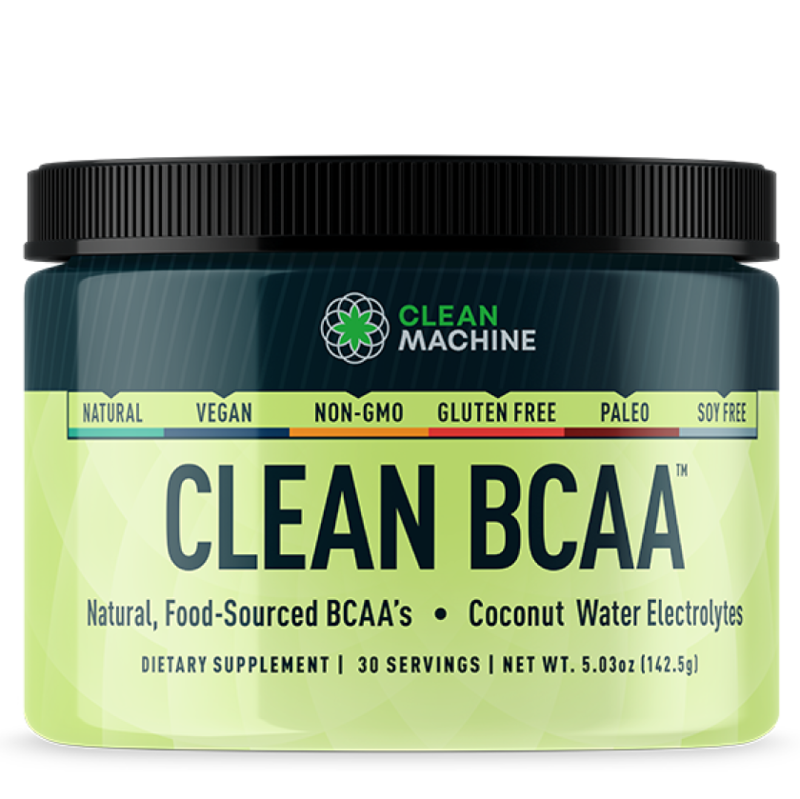 Clean BCAA™ are made from of natural, plant-based foods without soy, wheat, animal products or other artificial chemicals that are common in other BCAA’s." Clean BCAA’s are made from 100% Fermented Non-GMO corn, sunflower seeds and coconut water. You know – real food. 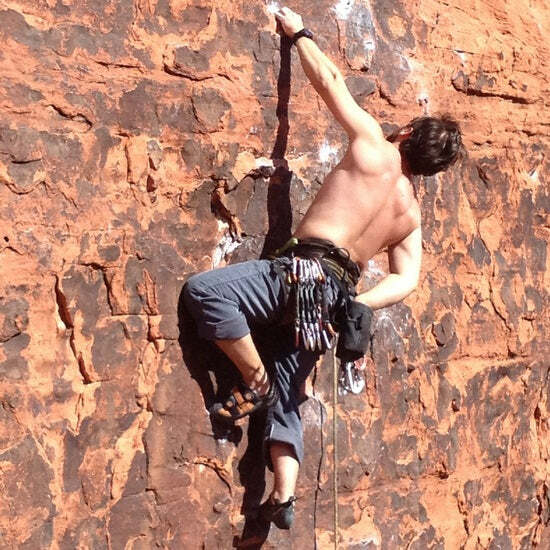 Our Flavored Clean BCAA’s are naturally flavored, colored, sweetened and taste incredible! Natural, Non-GMO, Gluten Free, Soy Free and Certified Vegan. 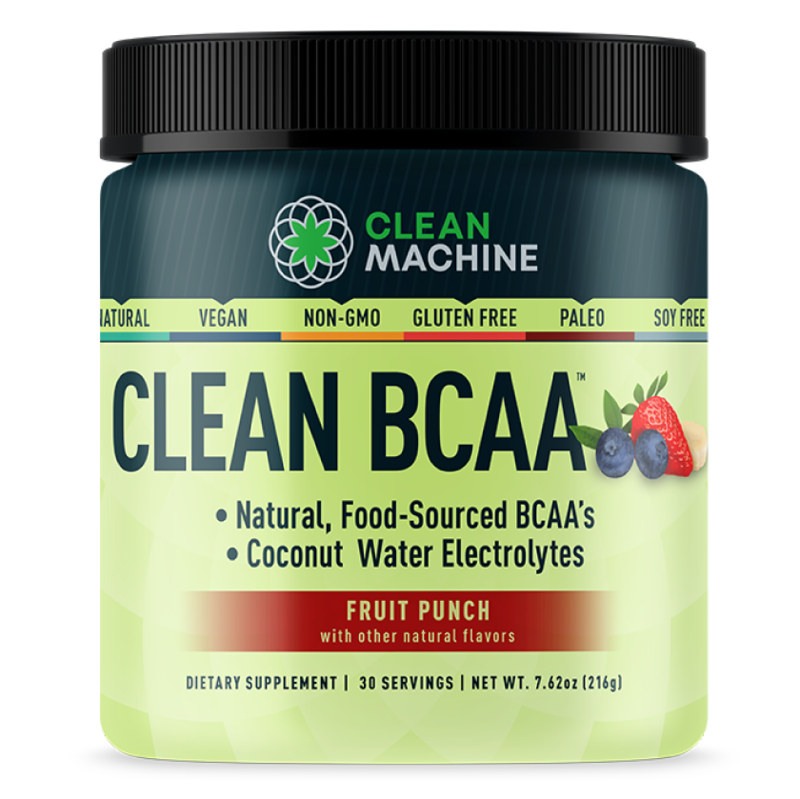 We created the Fruit Punch & Lemonade to have a great tasting Clean BCAA™ for prior or during your workout to help reduce muscle loss during intense training or cardio and accelerate fat loss. * It's naturally flavored, sugar-free and only 1 carb per serving. CLEAN LEAN GAINS. ADD MORE MUSCLE WITHOUT ADDING A LOT MORE CALORIES. The unflavored BCAA's are best to mix with your protein powder or in smoothies. "I use Clean Machine BCAA’s everyday during my fasted workouts. I love the flavor of the fruit punch and I know I’m putting something good into my body. I also take Cell Block 80 and Ahiflower Oil. All amazing products!" Then I found your Fruit Punch BCAA powder and it is fantastic. LOVE the ingredients and the product! Tastes AWESOME!! Please don’t stop making it." "These are the best BCAAs on the market. I trust this company wholeheartedly! The ingredients are the cleanest and they taste better than any other brand, and I've tried a lot! I definitely feel an improvement in my recovery time when I take these!" If for whatever reason you are not 100% thrilled with any of our Clean Machine products, I insist that you ask for your money back and we'll gladly give you a full refund. Even if you've finished the full container or simply didn't enjoy the taste of your last serving as much as you had hoped for... you have 60 days to test and consume our products. Then, if you decide that it's not for you, simply let us know and I'll personally make sure you get a full refund. No questions asked. 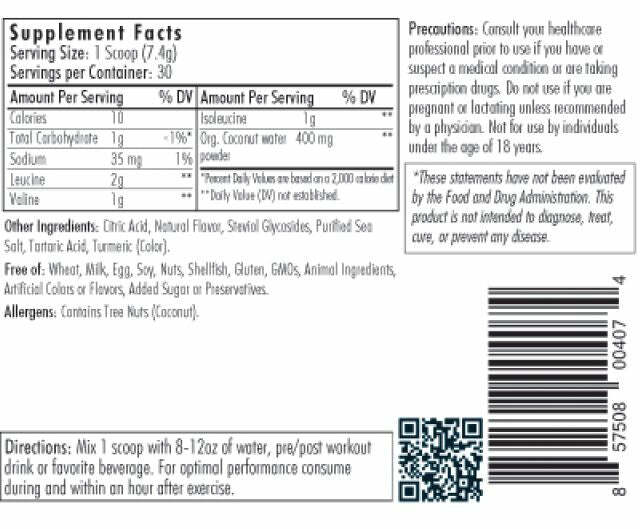 "This product is 2nd to none. This is truly what it claims to be. If you grab a cheap version of this and mix both in water with 1 serving, you will see this almost froth on the top. That is a sign this is the real stuff. I went for a 30 minute run, benched more than I ever have an at 3 steaks in one day. This stuff is great! "I have tried women's best bcaas and fitonomy bcaas which are much more expensive and this is the best one i've tried so far. it tastes like capri sun fruit punch and it's CLEAN. love it, i will absolutely be ordering more." "Can't believe other bcaa are made with hair and feathers! Disgusting. This is delicious and blends well in my shaker. Clean tasting. I have it on autoship. Choose vegan if you love animals and don't like eating hair or feathers. Blah!" Why would someone use this product? 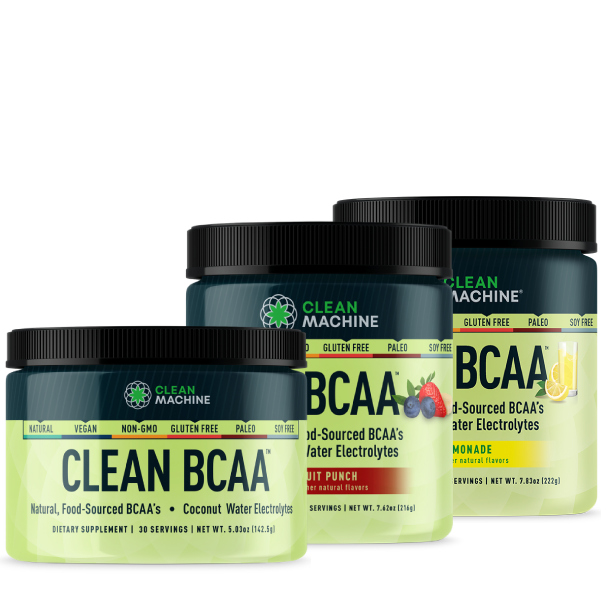 CLEAN BCAA™ is intended for use by healthy adults, looking to increase lean muscle mass, and improve strength and performance, improve recovery times, burn fat and reduce muscle loss from dieting or intense training. 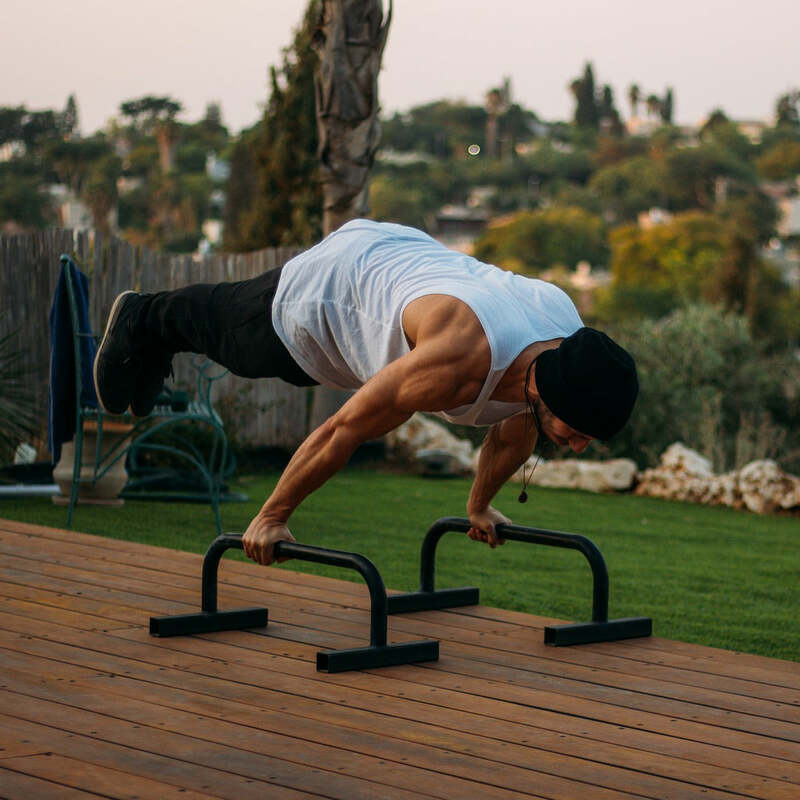 BCAA’s not only increase muscle protein synthesis (MPS), they may help increase the utilization of the protein you ingest by increasing the rate and capacity of MPS. 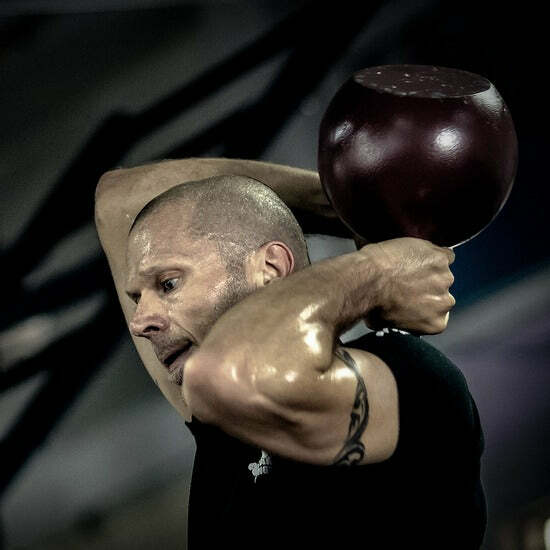 * Add the anti-catabolic (muscle sparing) effects and you are helping to increase MPS while reducing muscle loss – the perfect equation to help add and maintain muscle even when burning fat. * Recent studies suggest BCAA’s may help promote fat loss as well. 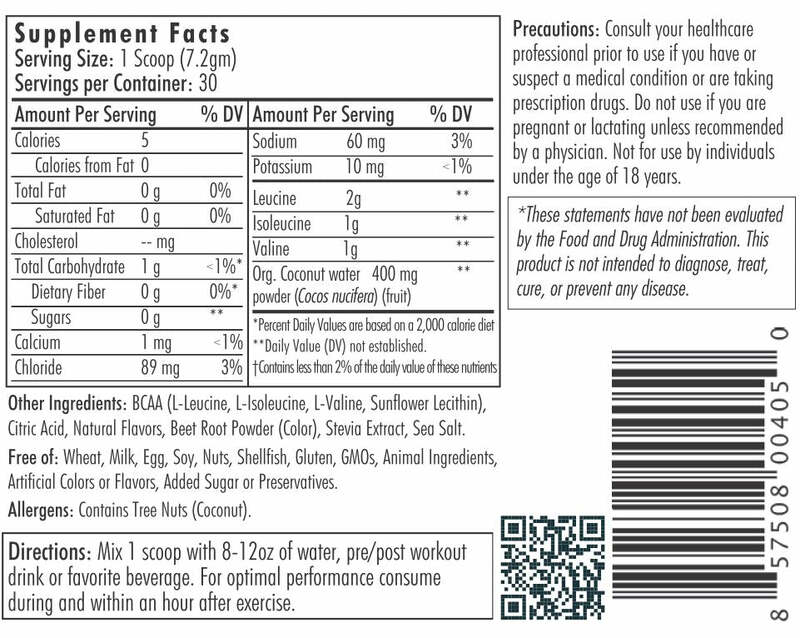 As a dietary supplement for adults, mix 1 scoop with favorite beverage, twice daily. For optimal results, consume during and/or within an hour of exercise. Unflavored or Fruit Punch to mix with pre or post workout drinks, protein shakes, juice, smoothie or favorite beverage. 30 servings per container. Volume and scoop are larger in the flavored Clean BCAA™ to account for the natural flavors, colors and sweeteners, but the amount of BCAA’s is the same. *What studies can I look at for more on the science behind this product?